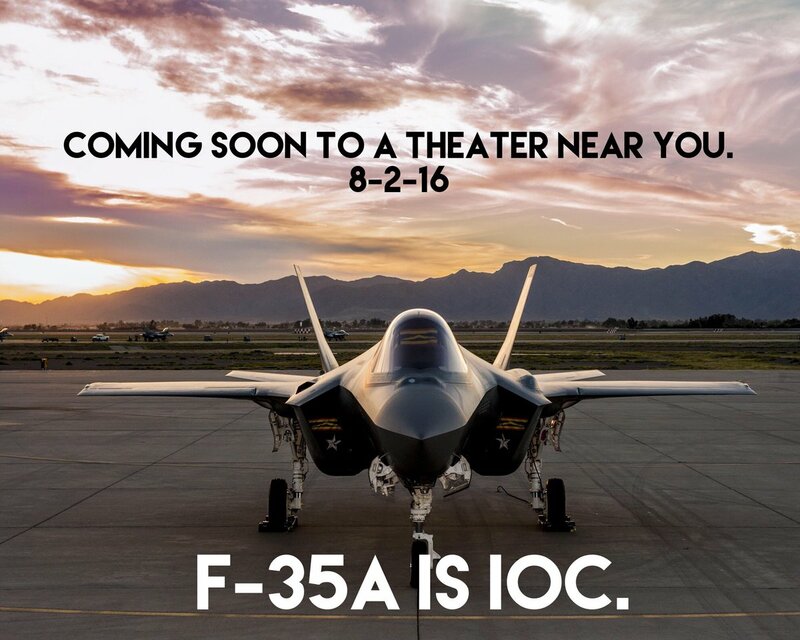 The Air Force, which follows the Marine Corps in approving F-35s for operations, had a five-month window between Aug. 1 and Dec. 31 to proclaim Initial Operational Capability (“IOC”). 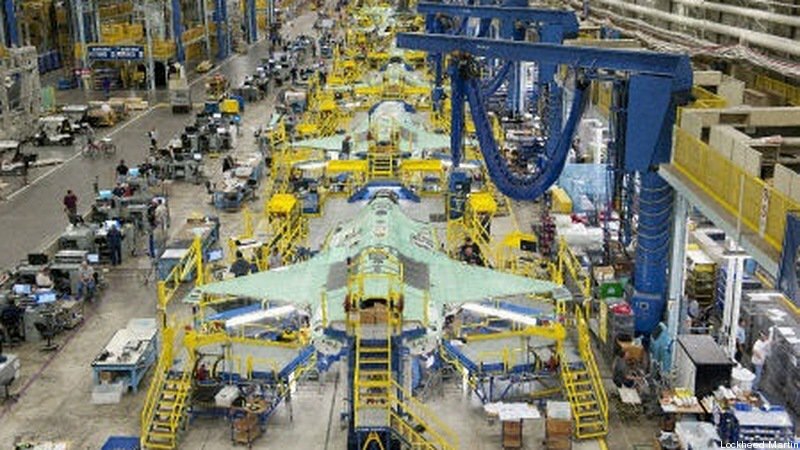 After notifying Congress, Air Combat Command (ACC) head Gen. Herbert “Hawk” Carlisle signed off on the declaration on Aug. 2. 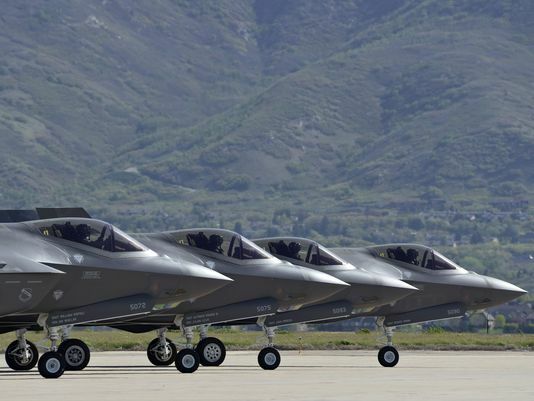 Asked to spell out what the difference was from the F-35’s basic close-air support capability and a full close-air support capability, Carlisle declined to go into specifics. This entry was posted in HOT NEWS! on August 3, 2016 by FASFRIC.